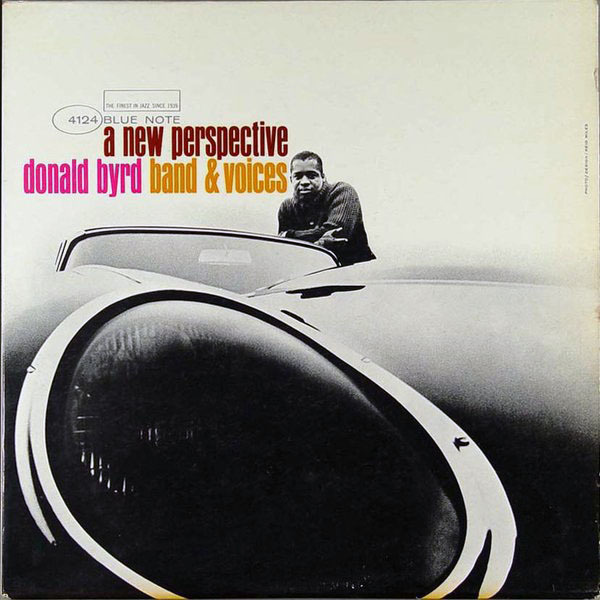 Besides honing his craft as one of the premier hard bop trumpet players of the day, Donald Byrd had other things on his mind, chief among them the exploration of new forms. A New Perspective, Byrd’s intriguing, daring dive into spiritual music, doesn’t bring the gospel in broad slices but instead presents it with delicate, hymnal strokes, with pathos lingering in the background. In hindsight, of course, everything sticks. Firstly, the jubilant Pentecostal Feeling from Byrd’s adventurous album Free Forms pointed in the direction of A New Perspective’s spiritual concept. Free Forms was recorded a year earlier on December 11, 1961, but the album was shelved until release in 1966. Quite amazing that such a high quality session was sent to Blue Note’s dungeons. However, Blue Note sometimes shelved sessions from their most prolific artists to avert market overflow. Secondly, A New Perspective takes its logical place in a career that was highly diverse. Byrd not only recorded prolifically as a leader (and as co-leader with bariton saxophonist Pepper Adams) but was extremely productive as a sideman, courtesy of Byrd’s immaculate chops, versatility and a big hunk of funk. The list is endless. Check out some of the world-class albums Byrd appeared on: Kenny Clarke – Bohemia After Dark (1955), Art Blakey – The Jazz Messengers (1956), John Coltrane – Black Pearls (1958), Sonny Clark – My Conception (1959), Hank Mobley – The Turnaround (1963), Herbie Hancock – My Point Of View (1963), Dexter Gordon – One Flight Up (1963). Then, solo-wise, onwards from 1969’s Fancy Free Byrd explored fusion and r&b, which culminated in the 1973 hit album Black Byrd. A career move Byrd was as much derided as applauded for. In any case, it was an unusually succesful turn of events for a jazz musician. Finally, everybody remembers Byrd’s equally succesful cooperation with hiphop artist Guru on 1993/1995’s Jazzmatazz Vol. 1 & 2. The story of how it took me years to finally shake off my resentment towards the clean, smooth choir of A New Perspective is not something I’m going to bore you with. More preoccupied with introspection than with the act of driving out demons, more cultivated than red-headed, Byrd’s pieces may not possess the grittiness that’s usually associated with the black gospel, they have a charm all off their own. Mellow doowop voices flavour Beast Of Burden, a piece with a lopin’ tempo that includes an understated, minor blues-drenched solo by Byrd. Hank Mobley’s relaxed, smokin’ solo is a gem. The angelic choir of Cristo Redentor exudes high drama and brings about the soothing feeling of a dirge. The opener Elijah is upbeat and includes a Hit The Road Jack-type bass cadenza, but Byrd is in a restraintive, pensive mood. After the propulsive hard bop mover, The Black Disciple, follows the mid-tempo Chant. Byrd sounds joyful, employing a more open ‘round’-toned approach. 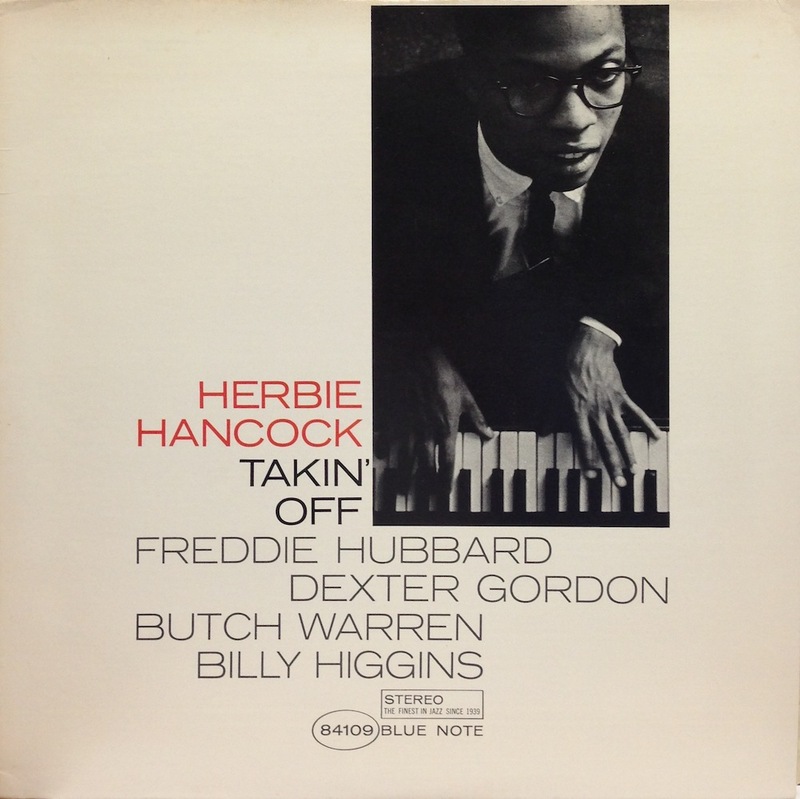 Herbie Hancock, who was mentored by Byrd at the start of the decade and whose recording debut took place on Byrd’s 1961 album Royal Flush, spins beautiful, long lines. Hancock’s impressionistic playing, completed with lithe, sparse blues phrases, contributes greatly to A New Perspective’s characteristic mood. A cerebral mood that grows on you.